A new addition to the suite of personalization tools on the Access platform. 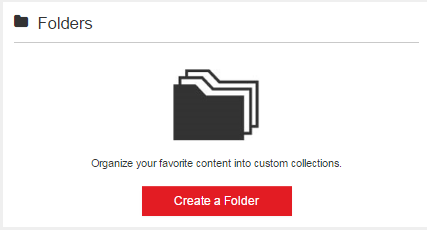 We are pleased to announce the addition of Folders to the suite of personalization tools available on the Access platform. From your MyAccess Dashboard, you will now have a new section where you can create Folders to house resources for different projects, courses or subjects. Name your folder so you can begin adding content. From the Favorites tab, you can now select content you would like to move to your Folder(s). Users can view all of their Folders and remove or create new Folders from this dashboard. 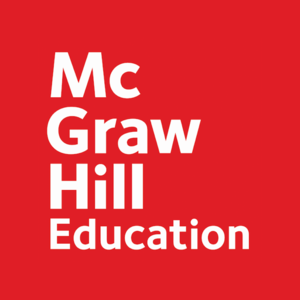 For questions or additional instructions on Folders or MyAccess functionality, please contact UserServices@MHEducation.com.